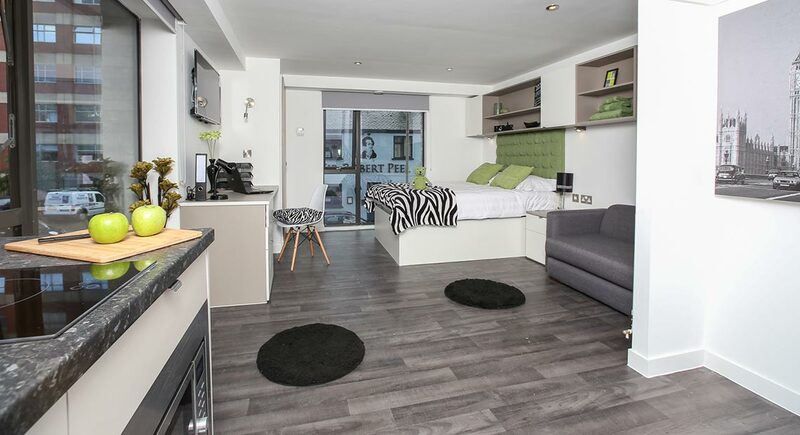 Primus Place is a new development within Leicester and a stroll away from De Montfort University and around 15mins away from the University Of Leicester. 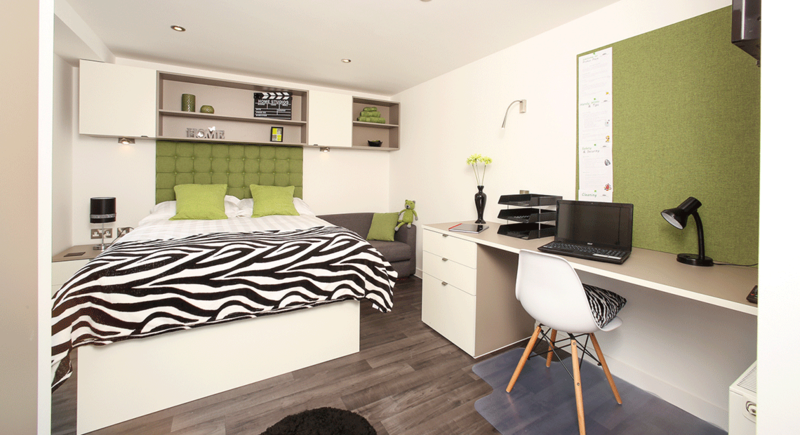 This is the ideal location for students as no matter what university you attend you will be a stone’s throw away. 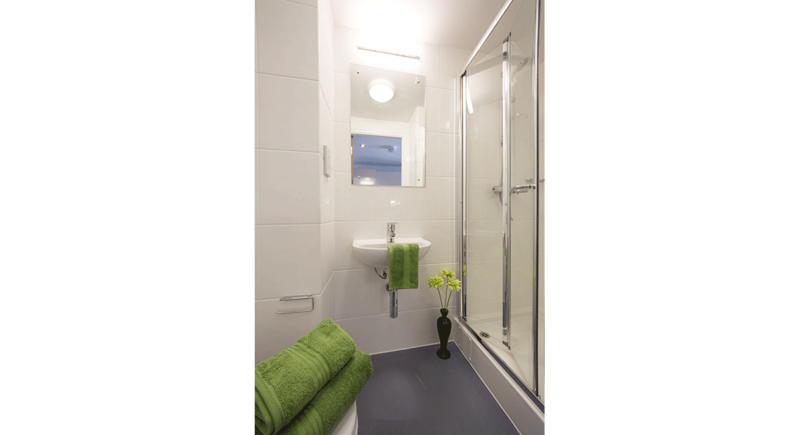 With all bills included as well as insurance you really have nothing else to worry about apart from your rent. And even that can be paid termly. So why wait? 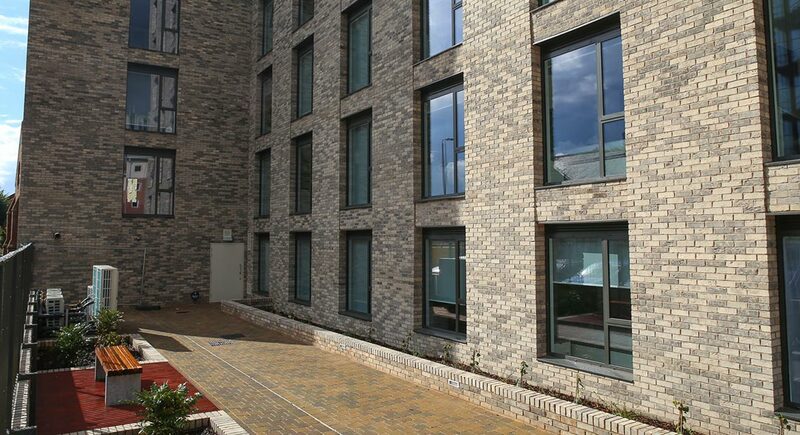 Pop down to Primus Place we guarantee you won’t be disappointed. 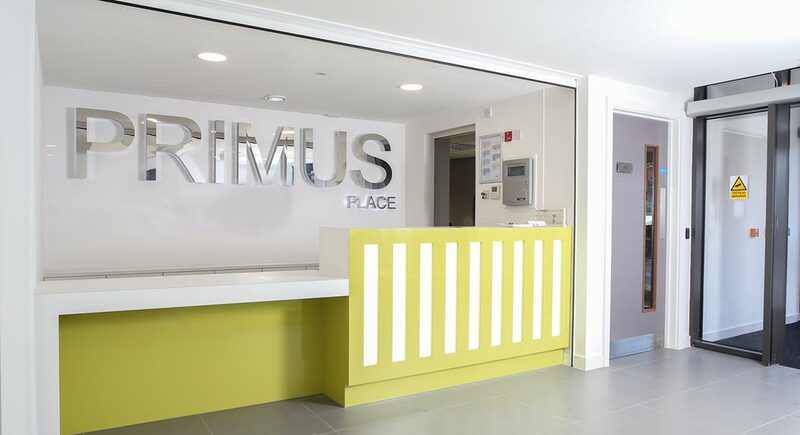 Moving into Primus Place couldn’t be any simpler, we have made everything hassle free so our students have no need to worry. Everything is convenient for you and is accessible with a click of a button. Let’s take our move in partner UNIKITOUT for example. 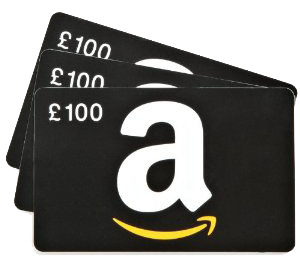 Since partnering up students can visit their website and buy any items and have them delivered to primus Place waiting for you to collect. That means no more travelling with heavy bedding, or fragile pots, pans and cutlery everything can be bought in advance. Which is especially perfect for those who have to travel far.